Add a little magic with a special customised Christmas sack! Seeing my children’s eyes light up on Christmas morning as they discover their presents under the Christmas tree has to be one of my favourite highlights of this parenting journey so far. The excitement of unwrapping their presents and enjoying them really does make this the most wonderful time of the year. Since Amy learnt how to write her own name she’s been fascinated with identifying letters of the alphabet and, more specifically, spotting the letters that spell her name. For her birthday I knew she would love a personalised unicorn necklace and my intuition was spot on because she adores it! 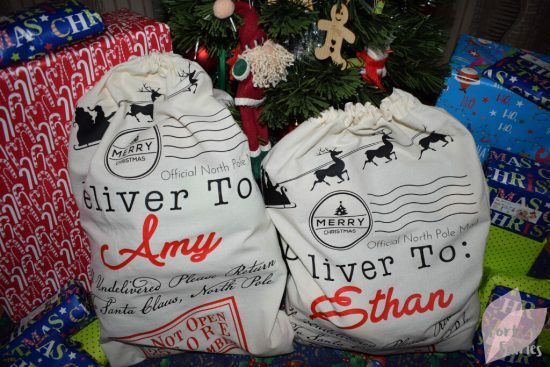 So when I spotted these customised Christmas sacks from LivePRINT I knew they would add even more magic to our Christmas morning. 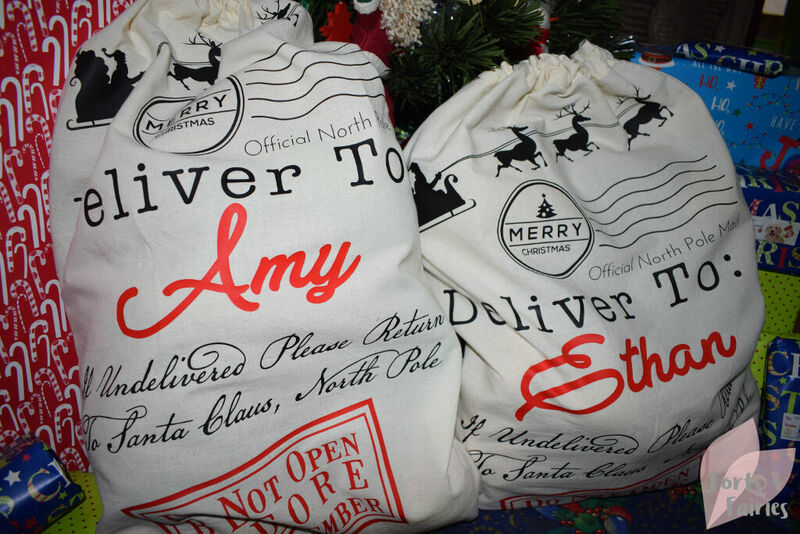 Amy is going to love finding her presents tucked up inside this beautiful Christmas sack with her name on it. 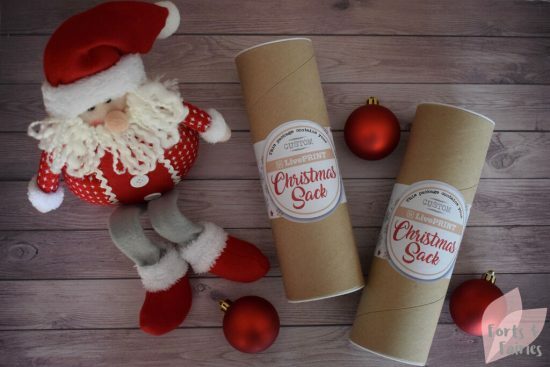 The Christmas sacks are available in three stunning designs, and each come presented in a sturdy cardboard roll. Not only will you find your customised Christmas sack rolled up safely inside, but a lovely certificate from Santa Claus too! This personalised official certificate from Santa Claus is awarded to your child for being good all year and features beautiful gold foiled artwork and is even signed by the big jolly man himself. Amy has loved earning certificates this year, which she has proudly displayed in her bedroom, so I know she will cherish this one too. 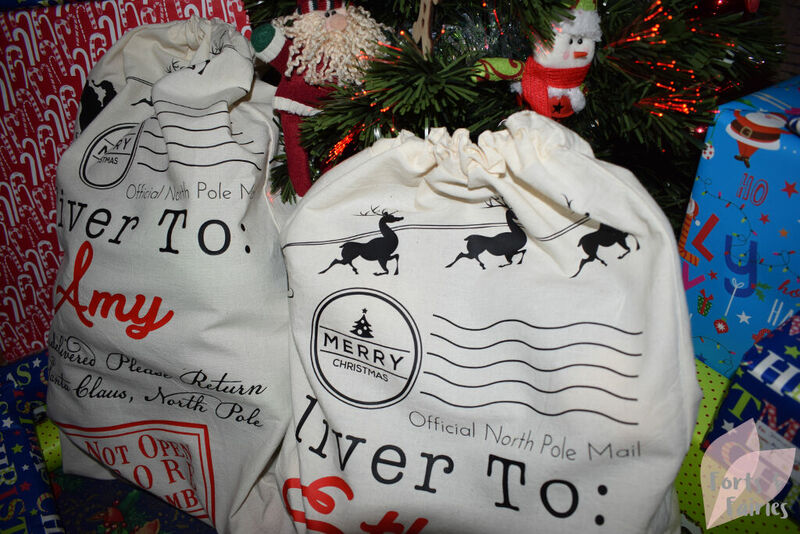 The Christmas Sacks are available for R269 from the LivePRINT store in Ballito or you can order from the friendly team online at LivePRINT too. But hurry because online orders close on 15 December! Thanks to LivePRINT for helping to add a little extra magic to our Christmas morning this year!